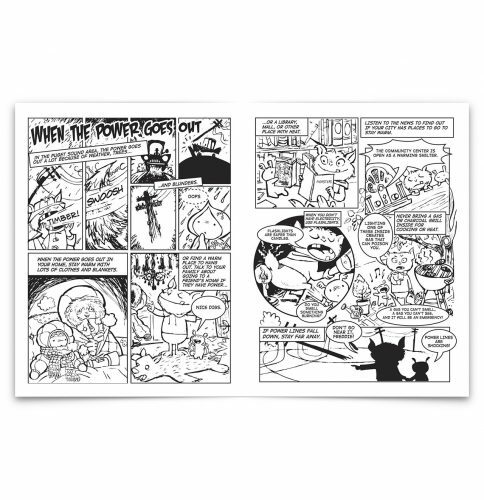 Humor-filled coloring and activity books that help elementary-school aged children and their families know what to do and how to take care of themselves during disasters that are common to Western Washington. Seattle and King County came to us with their initiative to help educate and prepare children for disasters that occur in the area. 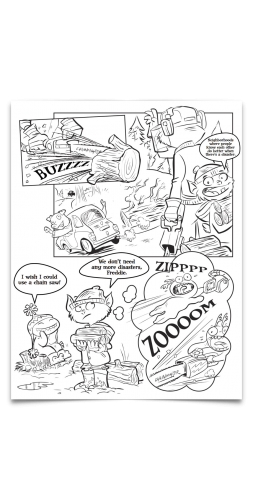 Preparing for emergencies shouldn’t fall on the shoulders of the parents alone. Young children and teens alike need to be part of the process — for their own safety and sense of empowerment. 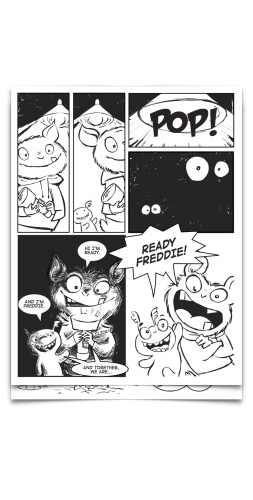 Ready Freddie was created to help kids learn about emergencies and how to prepare for them. 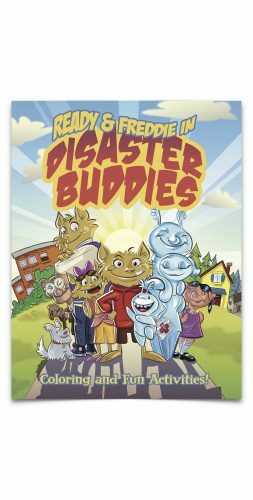 From fire safety to natural disasters, Reddy Freddie and the Disaster Buddies help elementary school children exercise their investigative, creative, and communication skills working both individually and collaboratively.